Nearly a year and a half in the making, this comprehensive poetic journey contains 140 creative works from the mind; heart and soul of the Poet/Author. ‘Blushing Grace’ offers both new and returning readers a diverse collection of poetry and prose, that runs the spectrum & doesn’t dance around the many pertinent societal issues plaguing our world community. 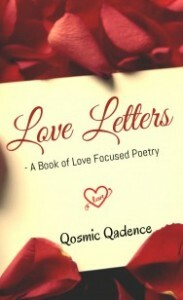 Qosmic Qadence delivers what is arguably his best page turner in poetic form. 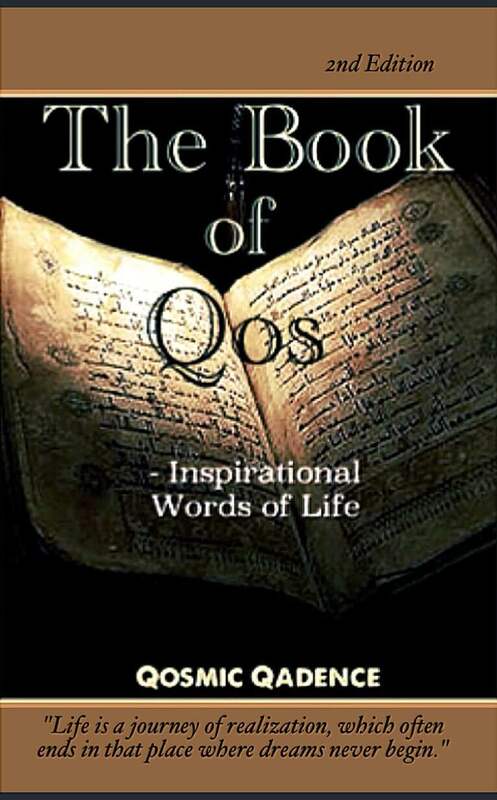 Sparking thoughts & introspection, it will inspire readers to actions that positively benefit all of humanity. 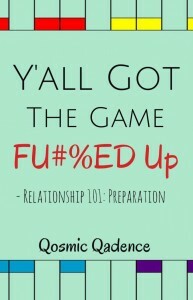 Do yourself a favor and pick up a copy immediately! Heck, pick up one for your mate or a friend. Trust us, you won’t be disappointed. A Must Have For Everyone Regardless of Age. This dynamic creative collection of artful expression contains 120 original compositions. Inspired by life and the desire for growth, such thought provoking words are sure to stir imaginatively, every heart & mind to engage. This book is a collector’s gem. This phenomenal collection of poetry contains 100 original creative works, composed by the author. Readers will be pleased with the diverse offering of poetry, on various aspects of day to day life; not to mention some of which provoke deep thought and introspection. This book is a poetry lover’s delight.